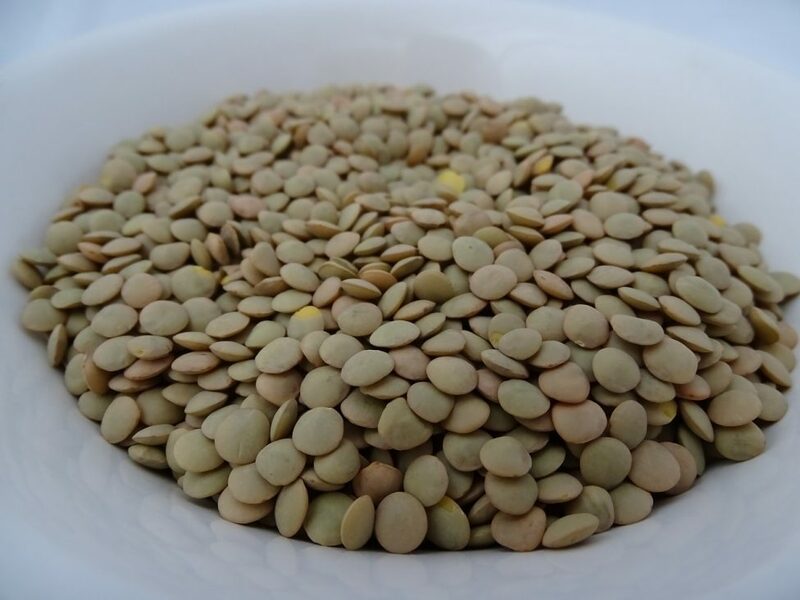 Lentils are a healthy, cheap, and versatile ingredient, but they’re one of those things that – if made poorly – can fail to show their full potential. I think of this recipe as sort of a “foundational” one: It’s tasty enough to be eaten just as it is (preferably, in my mind, with a piece of excellent bread alongside), but is also a perfect basis for any number of other lentil dishes. In a large pot over medium heat, saute the onion, garlic, carrots, and celery in the olive oil until lightly browned (about 10 minutes). Add the lentils, bay leaf, salt, pepper, thyme (if using) and water or stock. Cover, bring to a boil, and reduce the heat to a simmer. Cook for 25-30 minutes, until the lentils are tender and the liquid is mostly absorbed. Discard the bay leaf and thyme stems before serving.